It’s not easy being an entrepreneur. You have to put yourself out there on a daily basis with your product or service to make it. 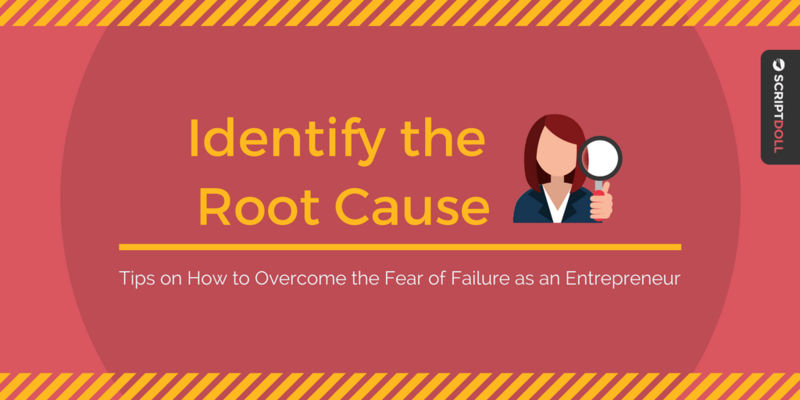 And, if you’re not careful, a fear of failure can paralyze you on your road to success. Let’s be honest. 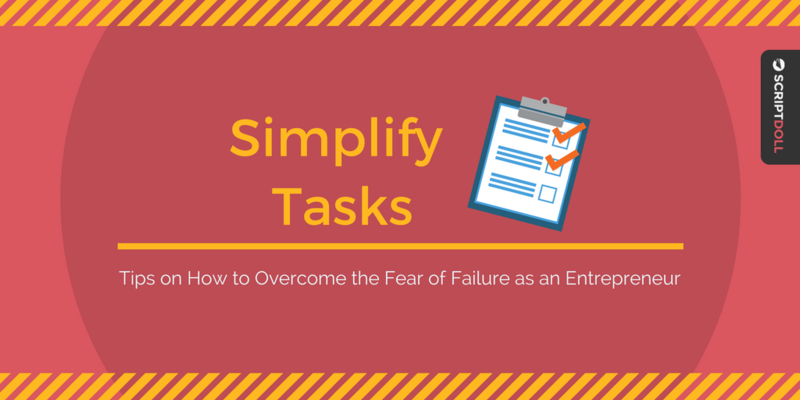 We’ve all experienced the anxiety of failing at one time or another. I know I have! And yet, for some reason, it can feel a bit taboo to admit. Acknowledging your fear, however, is the first step to dealing with it and moving forward. 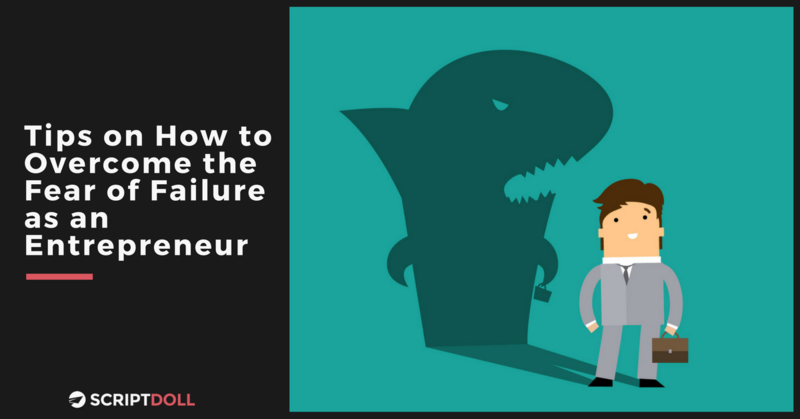 For that reason, I’m here to share with you my best tips on how to overcome your fear of failure as an entrepreneur. Fears are complex. They can be deep-seated and often subconscious. Take some time to reflect on what’s making you afraid. Then, go somewhere comfortable where you can write down your thoughts. Identifying your fears allows you the time you need to figure out exactly what is stressing you out. Consider all the worst-case scenarios that are bogging you down. 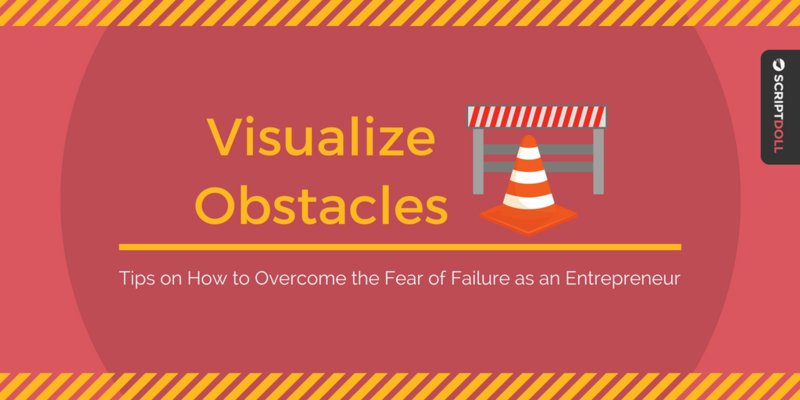 And, visualize those obstacles and make plans as to how you’ll overcome them. This exercise can, without a doubt, change your perspective by making them seem less overwhelming. Tackle small, achievable tasks—one at a time. When you do, you’ll find your to-do list becomes much more manageable. Not to mention, creating a simple plan of action will make it easier for you to jump right in and make progress immediately. When things don’t go the way you originally planned, it doesn’t mean you’ve completely failed. 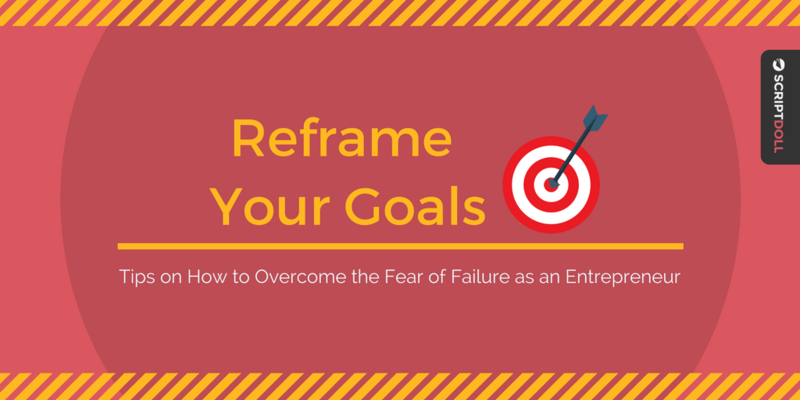 Reframe your perspective and instead learn from what went wrong (and also what went right!). Then, use those lessons to expand your goals along the way. When you focus your thoughts on failure, it’s easy to dramatize the outcome. You can sabotage yourself from doing your best by dwelling on something terrible that hasn’t happened yet. So, instead, train yourself to combat negative thoughts by thinking about what can go right. 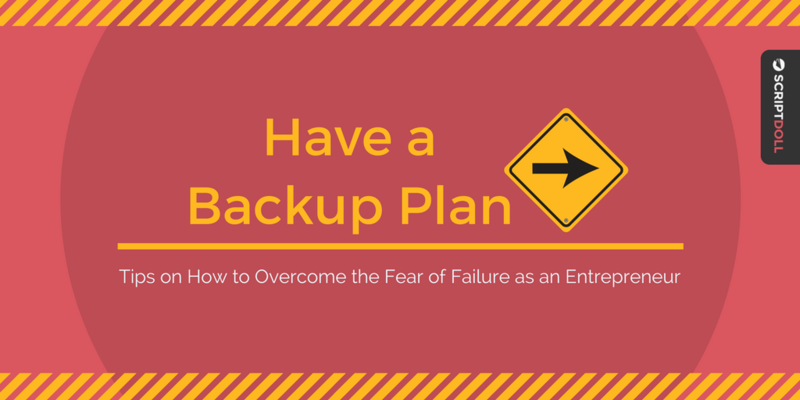 Having a “Plan B” in place can help you feel more confident moving forward. It’s like having an insurance plan in place for your mind. If you have a setback, you have another option waiting in the wings for you to put into motion, thus giving you the assurance you need to move forward. And, moving forward is what you must do! 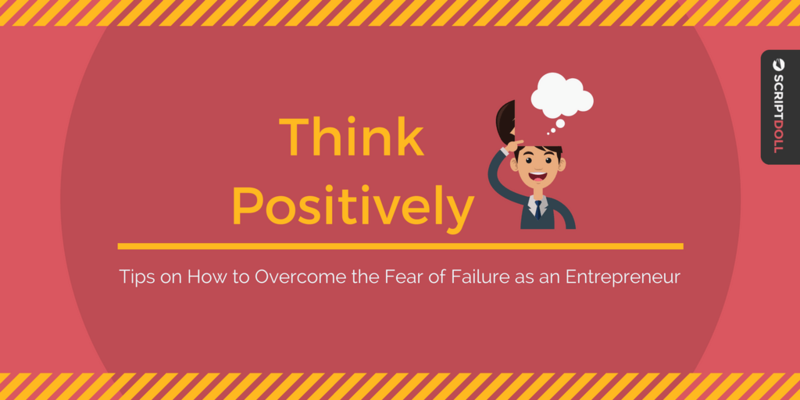 Taking practical steps to overcome your fear of failure is your ticket to get out of a funk. Trust me, you’ll feel amazing waving off your apprehensions for good! As you deal with the hard part of working through your fears, we’ve got one major area covered for you—writing sales copy that converts. ScriptDoll is a tool that will take the task of copywriting off your desk completely. In fact, Entrepreneurs like you are raving about ScriptDoll—relieving them from the struggles of ho-hum writing while kicking their conversions up a few notches with little to no effort. Go ahead and see what I’m talking about—you’re just a click away. Before you go, let me know one of your best tips to combat fear in the comments section below. I’d love to hear from you!